During a lifetime, your smile may experience a number of issues. Cavities happen, and normal wear is a natural occurrence after years of biting and chewing. Sometimes, damage to teeth becomes more severe, leading patients to consider cosmetic dentistry in High Point, NC. Dr. David Novak is a general and family dentist who also performs cosmetic dentistry procedures for those looking to enhance the appearance of their smile. A smile can make or break a first impression, so it’s helpful to have a smile you know will give you confidence in a social setting. Cosmetic dentistry in High Point works to positively impact your teeth by performing treatments that make your smile more attractive. 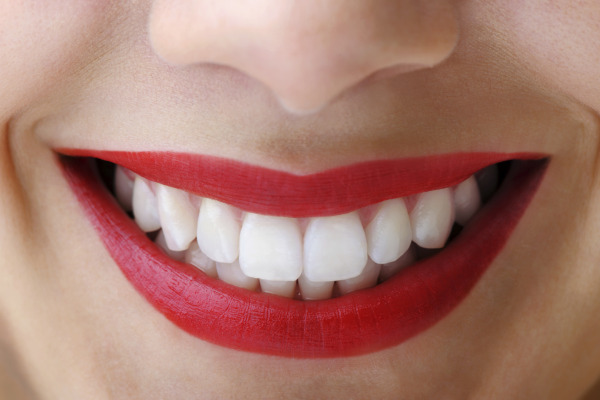 A stimulating smile can not only improve your appearance, but the overall health of your teeth can benefit as well. Composite fillings use a tooth-colored resin to fill in cavities. Many patients appreciate the natural appearance that composite fillings allow. Porcelain fixed bridges fill a gap of space in between teeth, creating a more appealing and healthy-looking smile. Porcelain veneers use a tooth-colored shell to cover teeth. Veneers work to lengthen teeth or make teeth appear more even. Teeth whitening is a non-invasive procedure that works to lighten teeth enamel. Dental implants are surgically placed within the jaw bone and act as a replacement for single or multiple missing teeth. Cosmetic dentistry can make minor fixes or major changes. Depending on the severity of damage, a cosmetic procedure in High Point can work wonders for your smile. When you come in for a consultation in our High Point office, you will be greeted by our welcoming staff. In order to determine the best cosmetic procedure for your needs, we will go over your medical history and work with you to design a treatment plan specifically for you. We take pride in partnering with our clients to produce the best smile possible, which is why we make sure to gain your complete understanding before proceeding with your treatment. For more information about cosmetic dentistry in High Point, or to schedule a consultation, contact Dr. David Novak today!